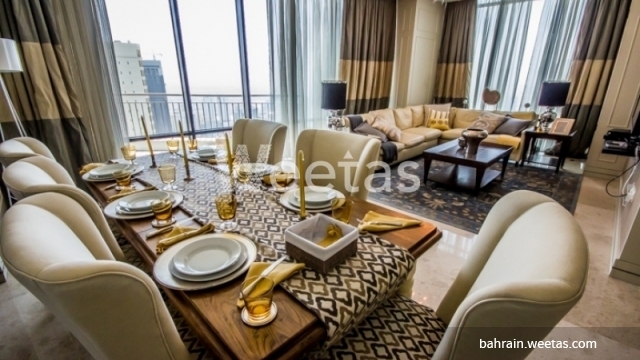 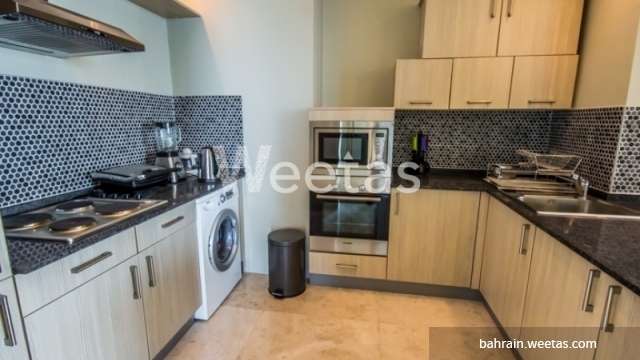 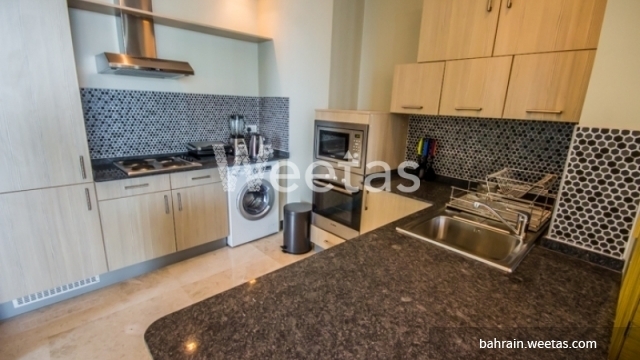 Nice apartment sprawling over 162 square meters is currently available on Weetas Real Estate. 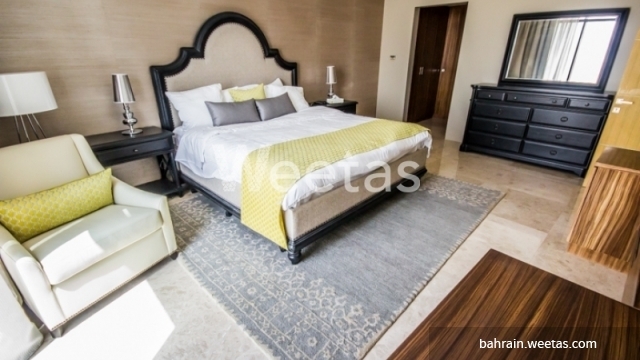 The apartment has a wide range of amenities including swimming pool, sauna, steam bath, fitness gym, and many other. 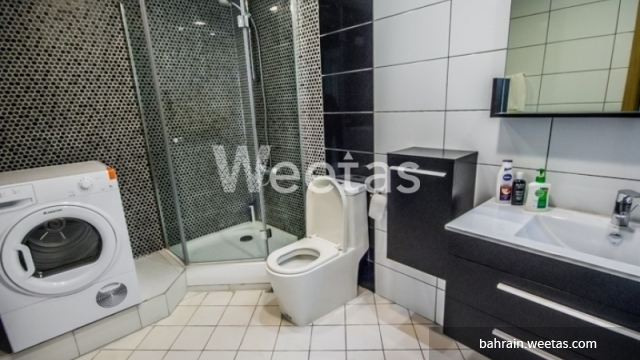 It contains 3 bedrooms, 3 bathrooms, and 1 kitchen. 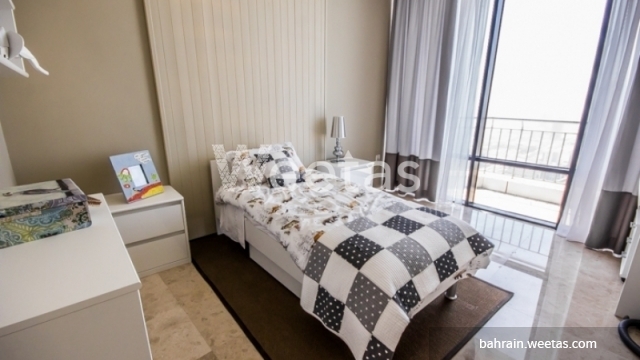 This unit resembles a genuine opportunity for a fresh new start with unique lifestyle. 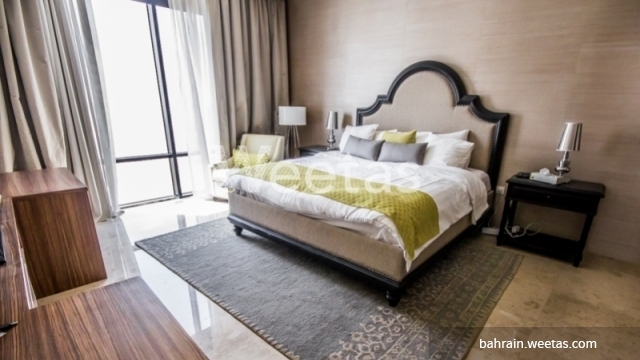 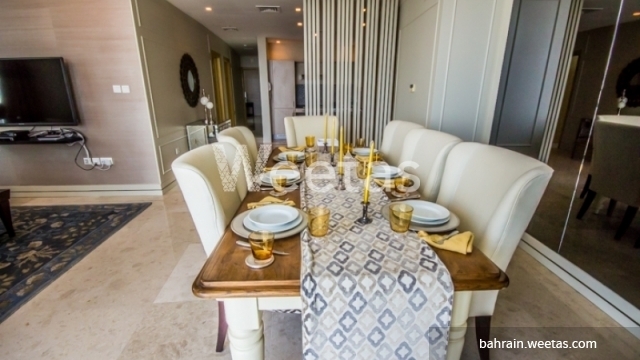 It lies in the vicinity of many recreational places and facilities in the heart of Bahrain. 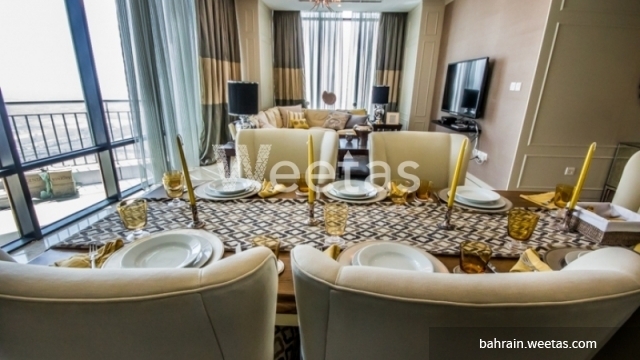 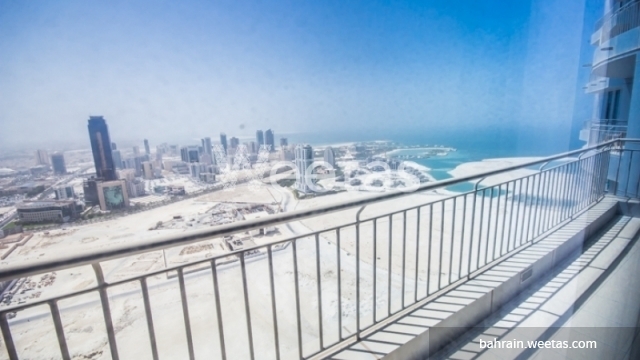 This property costs 4.3% less than the average 3 Bedrooms Apartments in Seef area.